Kombucha..? What Is It? Is It Good For You? 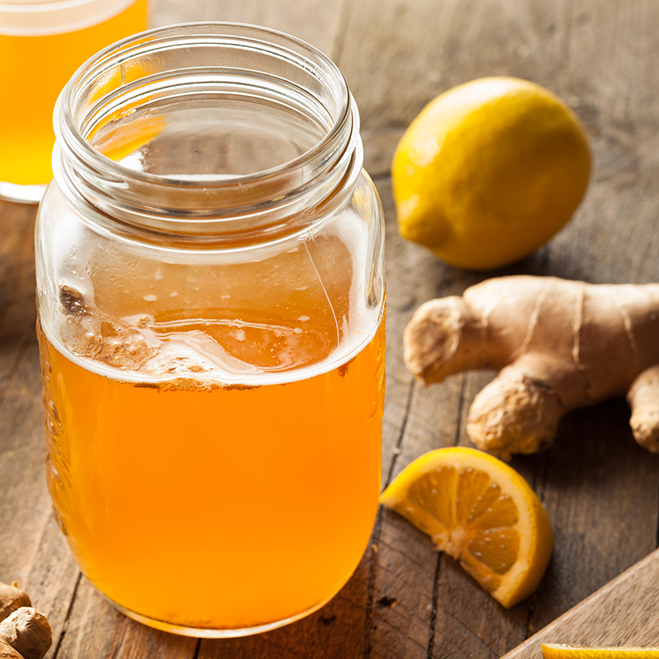 Kombucha is a naturally raw, fermented tea beverage that is loaded with probiotics (healthy gut bacterias). AND YES! IT IS GOOD FOR YOU – Its benefits include Detoxification, Strengthening the Immune System and improving Digestion. It can be found at any local healthful store so why not, give it a try!